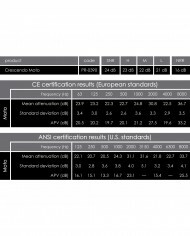 Noise levels in a motorcycle helmet at 100kmh are typically 95-105dB. 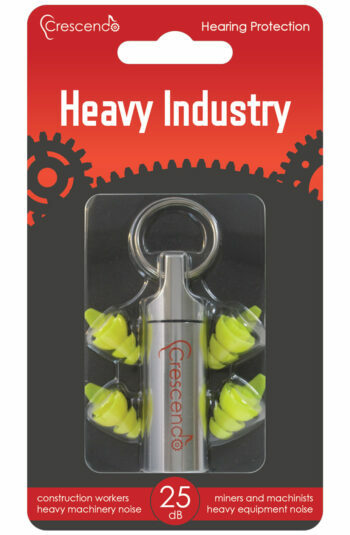 This is far above the widely accepted safe noise exposure level of 85dB, meaning you have between 15 minutes and 2 hours of riding before you risk tinnitus or other noise induced hearing loss symptoms. 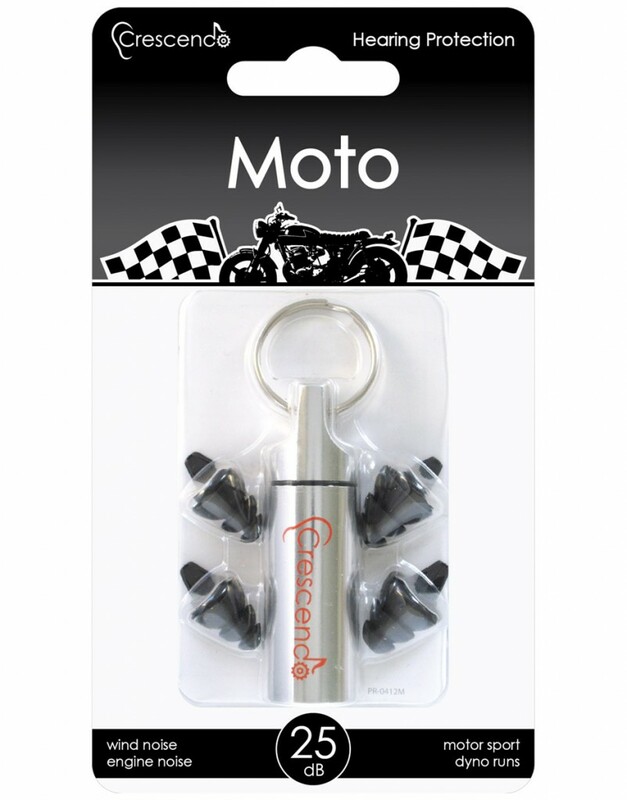 Designed to fit into the ear and without catching the helmet liner, Crescendo Moto ear plugs are a discrete reusable, universal fit ear plug for helmet-generated noise, reducing it to safe levels yet still allowing speech to be heard from intercom speakers. 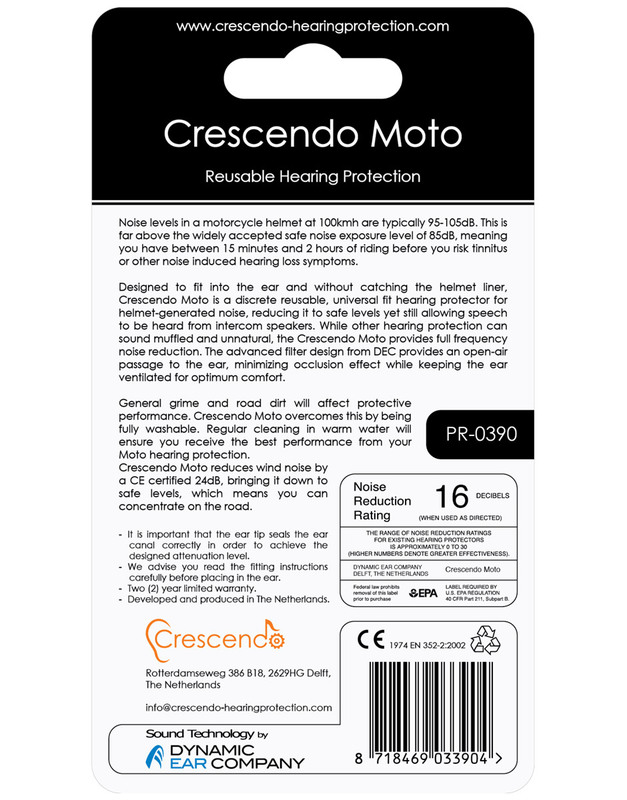 While other hearing protection can sound muffled and unnatural, the Crescendo Moto provides full frequency noise reduction. 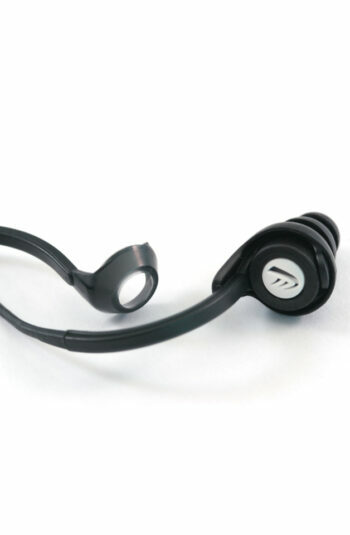 The advanced filter design from Dynamic Ear Company provides an open- air passage to the ear, minimizing occlusion effect while keeping the ear ventilated for optimum comfort. 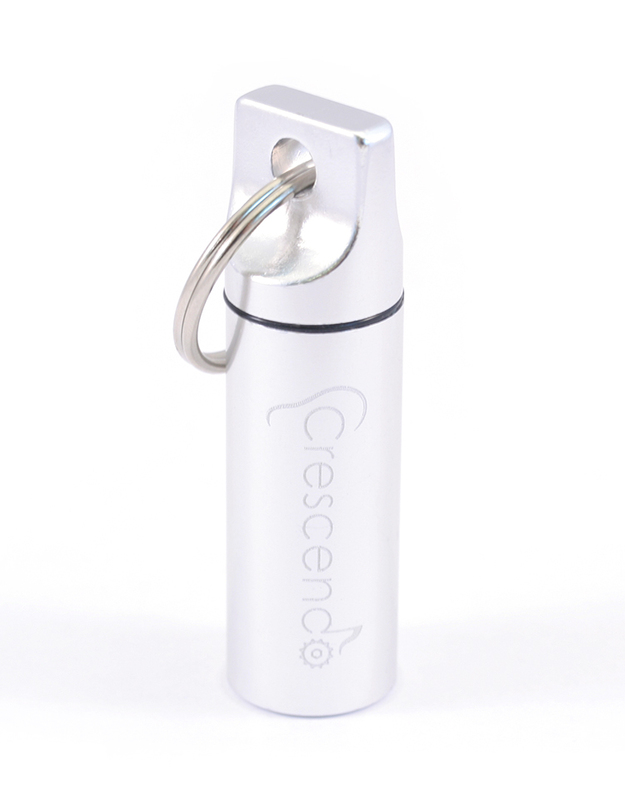 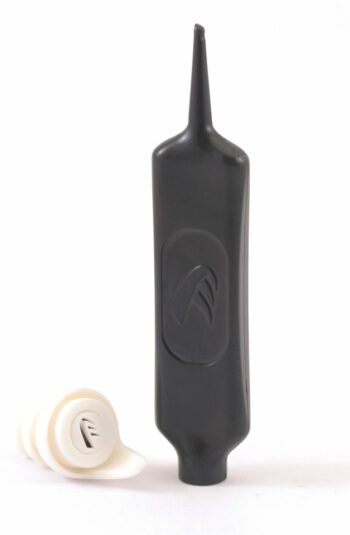 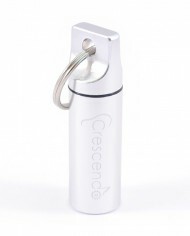 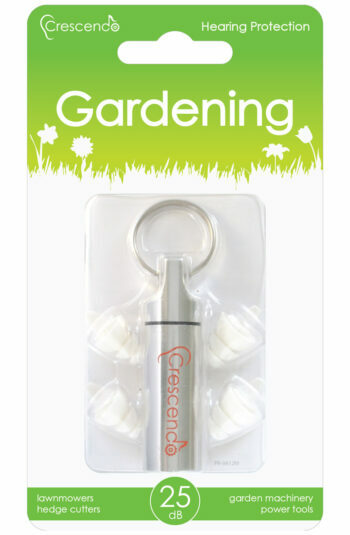 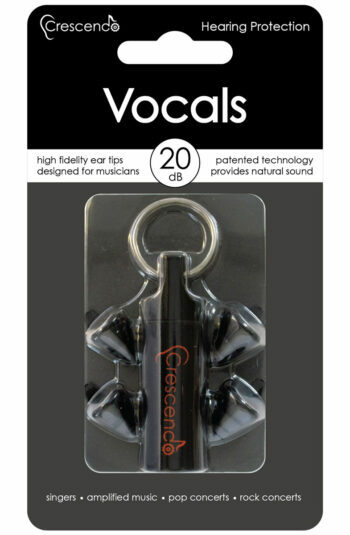 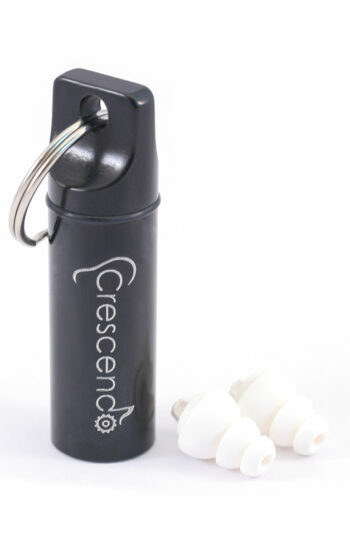 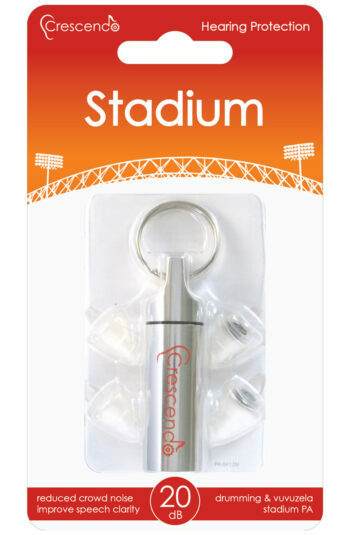 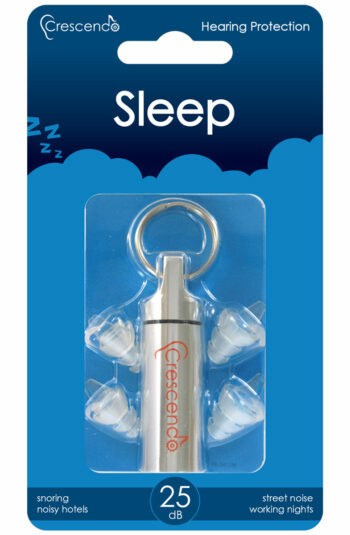 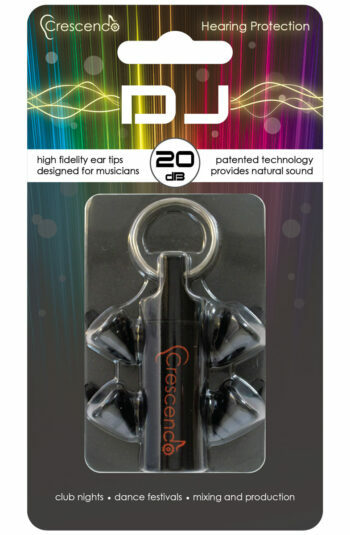 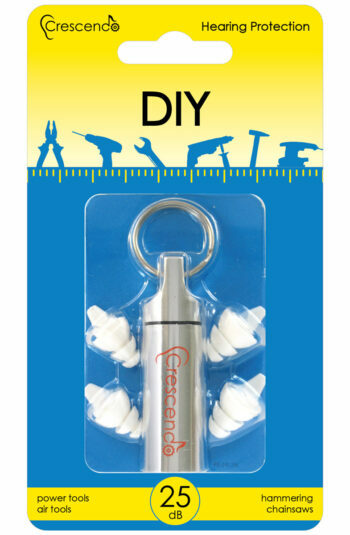 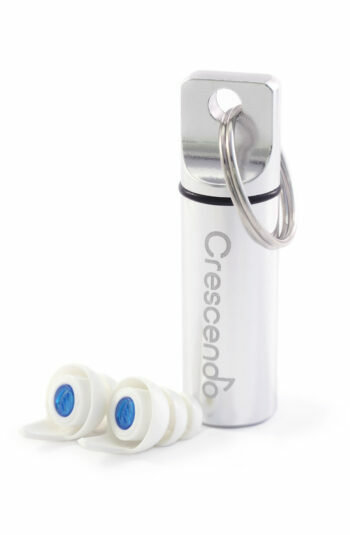 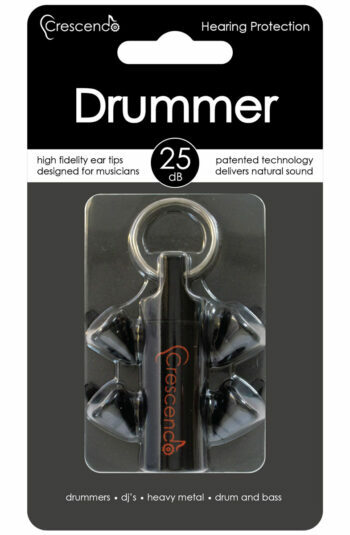 Crescendo Moto ear plugs last long and are fully washable. 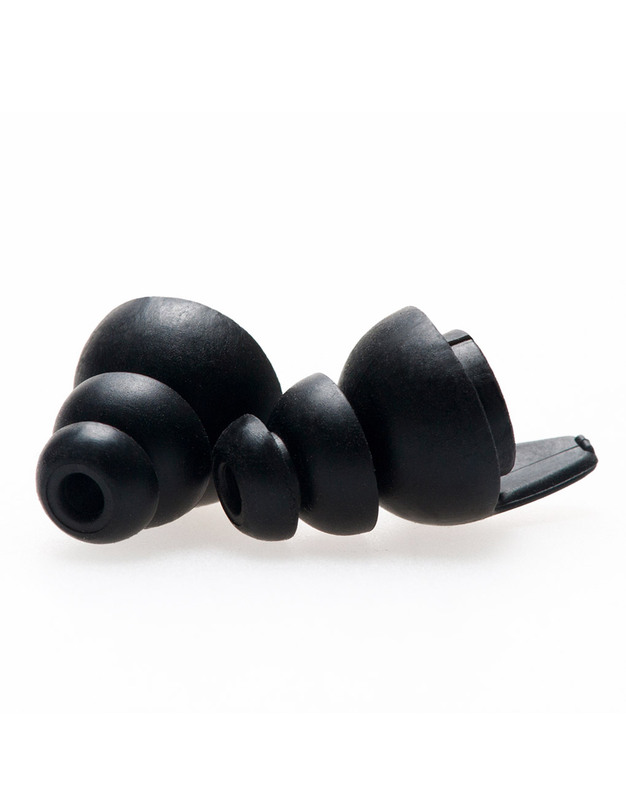 Regular cleaning in warm water will ensure you receive the best performance from your Moto hearing protection. 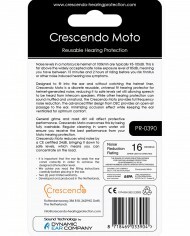 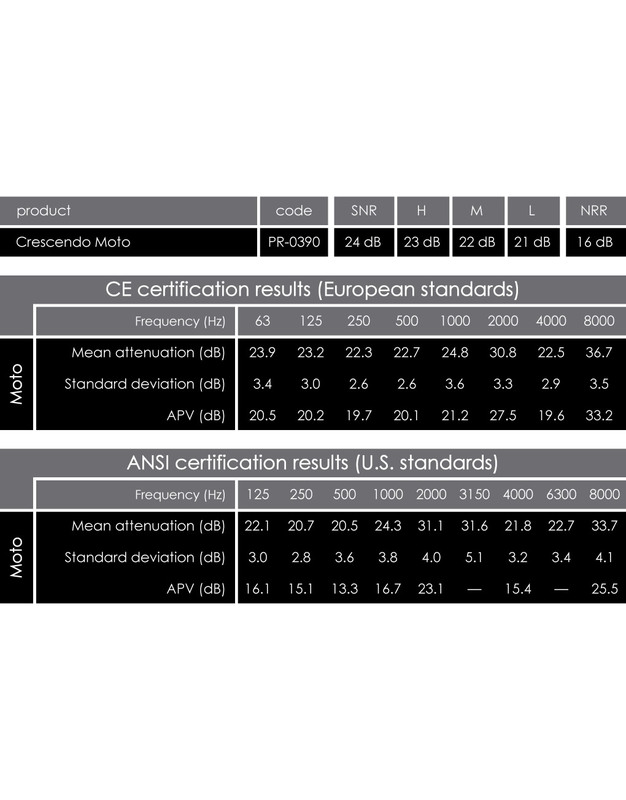 Crescendo Moto reduces wind noise by a CE certified 24dB (Europe) and ANSI certified 16dB (North America), bringing it down to safe levels, which means you can concentrate on the road.